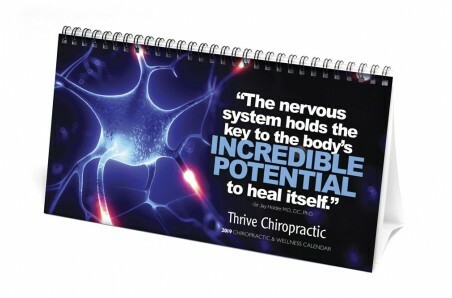 Chiropractic calendars serve as an excellent support item in your office, reducing booking times at the front desk and providing patients with added convenience when trying to schedule their appointments. 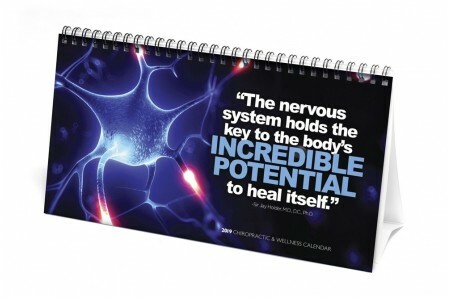 Use your calendar as a reference for patients, while educating them on chiropractic at the same time. A simple but valuable item that your CAs will thank you for.